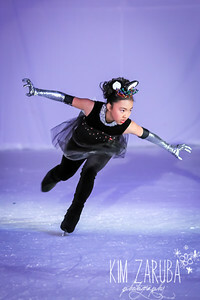 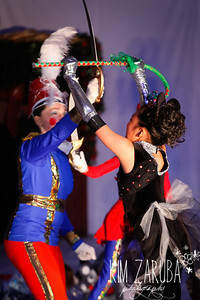 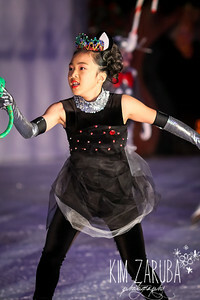 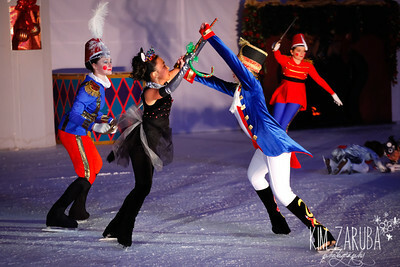 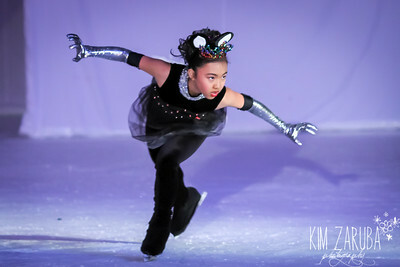 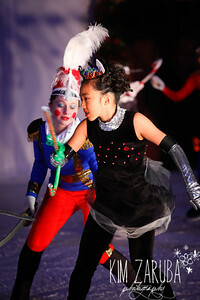 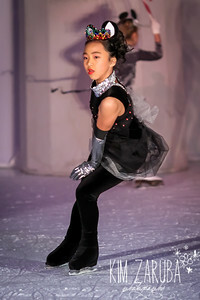 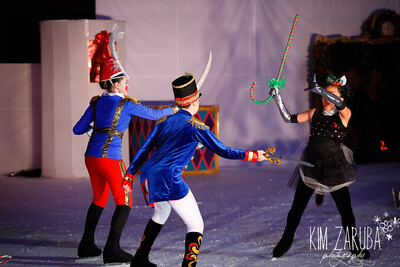 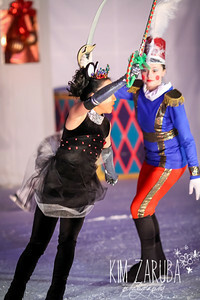 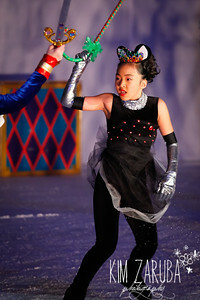 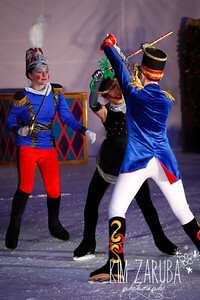 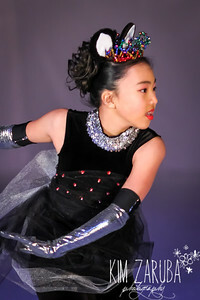 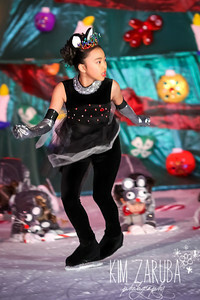 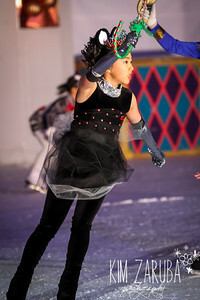 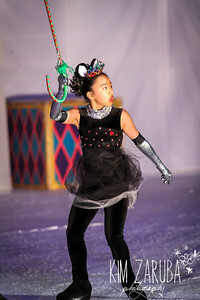 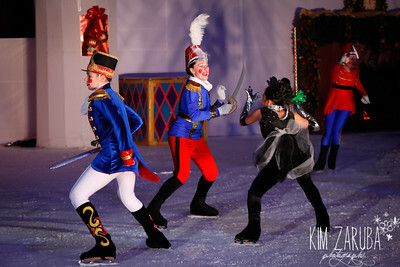 These photos were taken at the Columbia Figure Skating Club's performance of the 2013 Nutcracker on Ice. 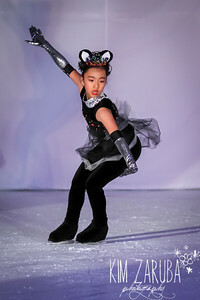 They are for sale as prints (see pricing tab for print prices) or digital downloads ($1.00 each, $15.00 for an entire gallery) - or you can order a disc from me that includes all of the digital images of your skater from different galleries for $25.00. 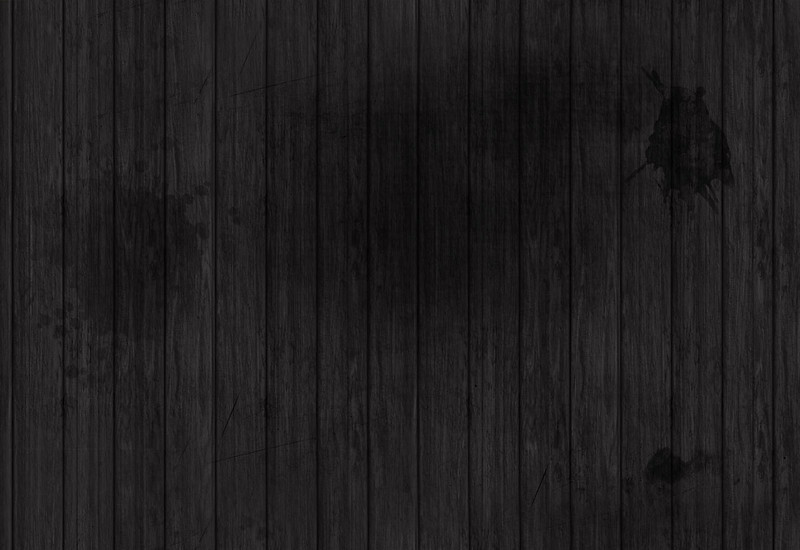 My logo will NOT be on any image that you purchase or download! 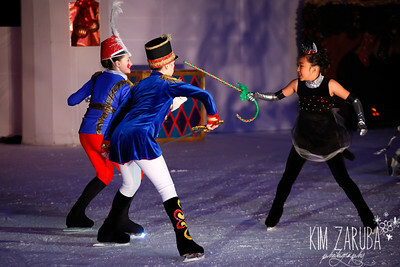 Any purchases are greatly appreciated, simply hit the "buy" button above the photo on the right of your screen to order prints or downloads. 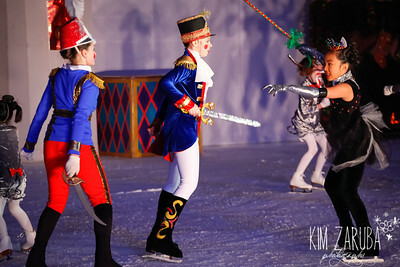 For a disc of digital images, please contact me at kimzaruba@mindspring.com or 443-904-3528!